Special low fares from Washington, DC for travel to Africa this fall and winter Fort Lauderdale, FL (August 29, 2018) – South African Airways (SAA), the national flag carrier of South Africa, has placed select destinations in Africa on sale with huge savings for travel from Washington DC Dulles Airport (IAD) to Johannesburg or Cape Town, South Africa and travel from Washington DC Dulles (IAD) to Accra, Ghana. The fares start from $849* roundtrip (restrictions apply) and are available for purchase until September 5, 2018, for travel in the fall from October 26 to December 9, 2018 or early next year from January 10 to March 31, 2019. 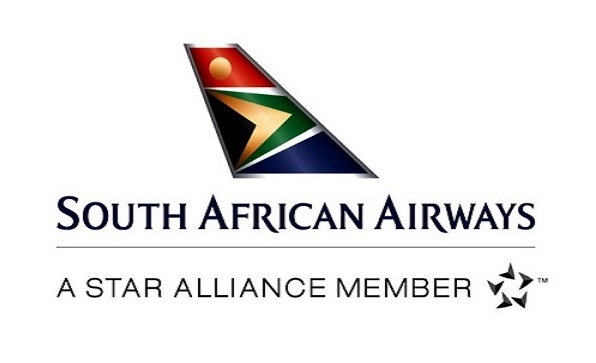 SAA links the world to over 75 destinations across the African continent and Africa’s Indian Ocean islands. To book this special or for additional information, travelers should visit www.flysaa.com , call SAA Reservations at 1 (800) 722-9675 or contact their professional travel consultant. As one of the leading airlines in Africa, SAA also offers other low fares to over 75 other exciting destinations throughout continent.